It really is hard to believe how far Healthcare IT, Electronic Health Records (EHRs) specifically, have come in the last 10 years. The trepidation and anxiousness that preceded the influx of EHR installations was predictable when an entire industry is thrown into upheaval in an attempt to modernize principles and practices. There was the promise that EHRs could fix the ailments that had long plagued the healthcare industry. But did EHRs fix everything? It wasn’t as if technology was foreign to healthcare. Different aspects of all practices and healthcare organizations had been utilizing technology to some extent for some time. 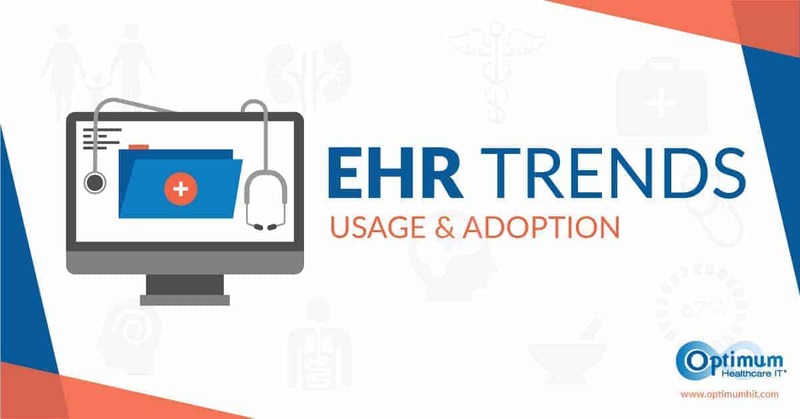 However, the EHR revolution, thanks in large part to the Affordable Care Act, was the mass migration of healthcare systems to integrated electronic health records. An industry that slowly evolved throughout its existence was about to hit the fast track to the 21stcentury. With this expedited evolution would come the solutions to all the industry’s problems, right? EHR’s were going to fix everything and patient care was going to improve exponentially if physicians would adopt the new technology. Ten years later and we’re all a little wiser, a little more technical, and a lot more reliant on technology, but has the advent of EHRs had a positive impact on healthcare? Did EHRs fix everything? The answers are becoming clearer. So, did EHRs fix everything? In a word, No. The EHR revolution has been, without a doubt, revolutionary. 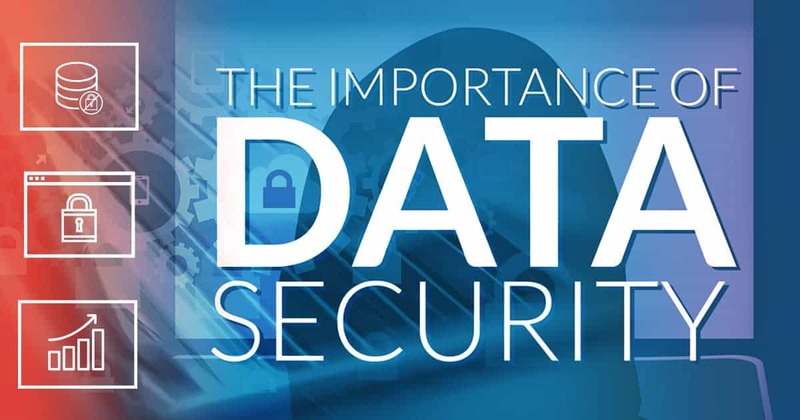 Healthcare systems and organizations throughout the world are more integrated and are providing real-time data in ways they never could have before. Most clinicians have adapted to the new ways of doing things and some have helped improve their systems by introducing new ideas and practices that benefit the entire healthcare community. Patients are more informed in general, but they’re also more involved in their treatment thanks to portal applications that provide interactive engagement. Medication mistakes have been reduced thanks to the numerous checks and balances put in place to ensure that the right patient receives the right medication and dosage. However, will all the good, there is some bad. EHRs didn’t fix everything and if anything, they created some new problems. Or different problems. For starters, they’re expensive and not every organization has the financial backing to install them – even with government assistance or reimbursement. It takes time to train an entire organization on new technology and even after implementation, there’s a period where clinician focus is split between their patients and the technology. 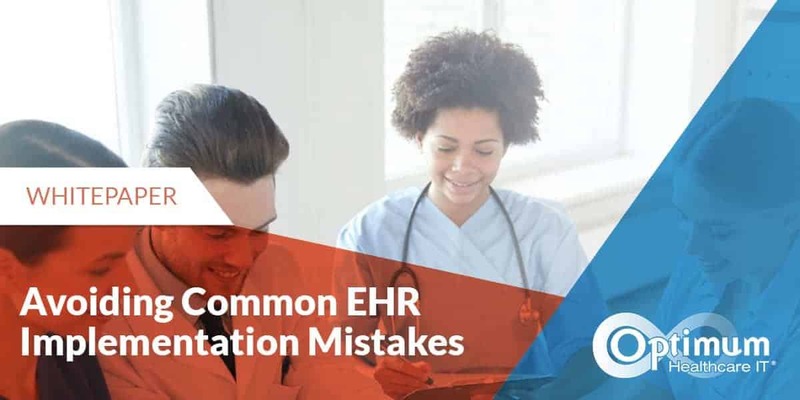 Not every EHR implementation is the same and more often than not, healthcare organizations need help with their implementations. Similarly, not all EHR implementation consulting firms are the same, which can lead to additional problems and confusion. Order sets can either be a unifying asset or an unbelievable hindrance to an organization. When planned and implemented properly, they can set the organization up for years of streamlined workflows and success. Done improperly, they can have an adverse effect. Bad in, bad out. EHR implementations are never really complete. When dealing with technology, there are always updates, upgrades, downtimes, and optimization. Users are constantly dealing with a changing system – with the goal of improving it so they can work more effectively. This is not to say that EHRs haven’t improved things. However, it is important to point out that while they have certainly had a positive impact on the industry, they’re not infallible. One constant through all of the technological change has been the resilience of nurses, doctors, administrative and support staff throughout the healthcare industry. Faced with a complete overhaul of their day-to-day operations, foreign technology and outside resources infiltrating their workplace to install the applications, and months of training and preparation (to name a few obstacles), they repeatedly find ways to excel at their work and provide exceptional care for patients throughout the country. Ultimately, clinicians know that their focus should remain on their patients. When in doubt, they take care of the patient and figure out the technology later. And that’s all you can ask of them – whether EHRs fix everything or not. 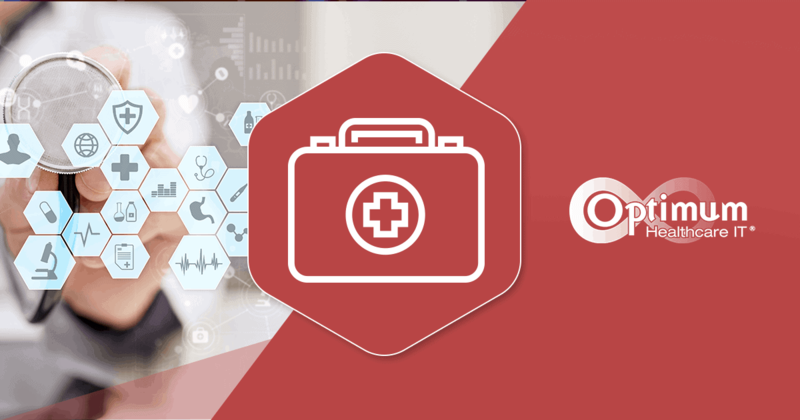 Optimum Healthcare IT has the expertise to help your organization answer this question. If you feel that you are not getting the most out of your EHR, contact us today.